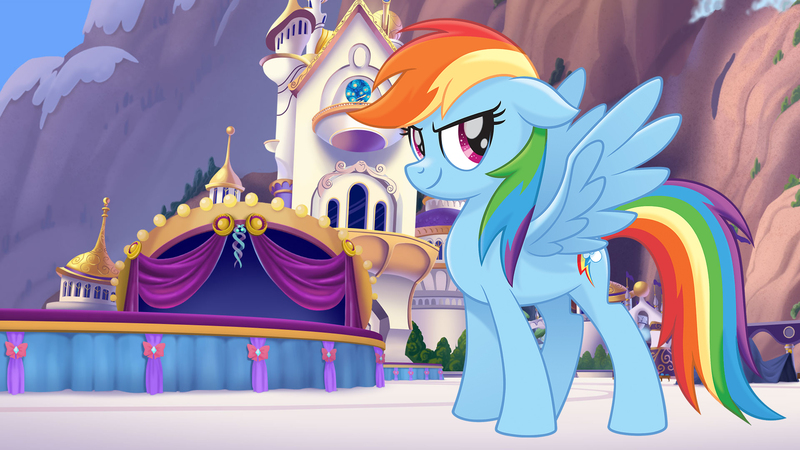 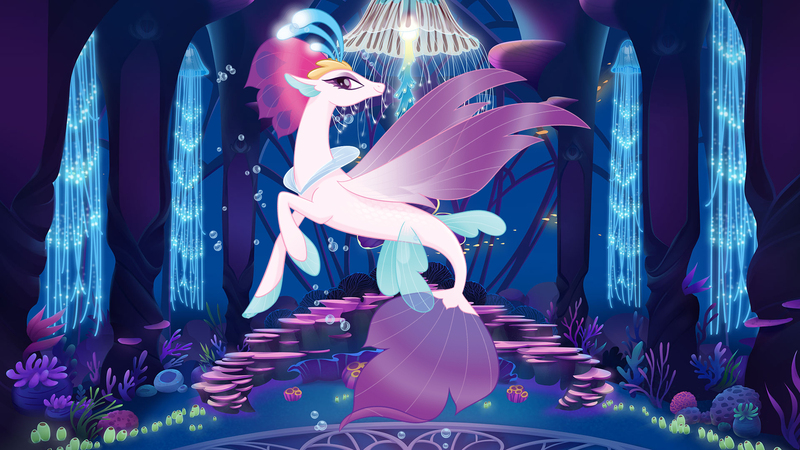 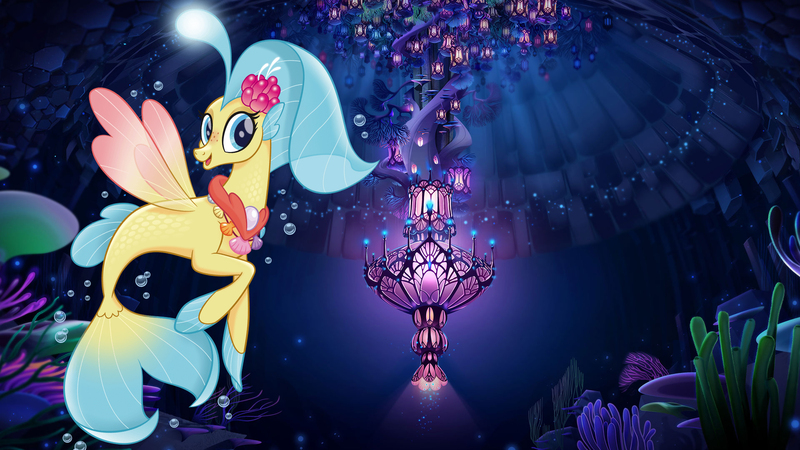 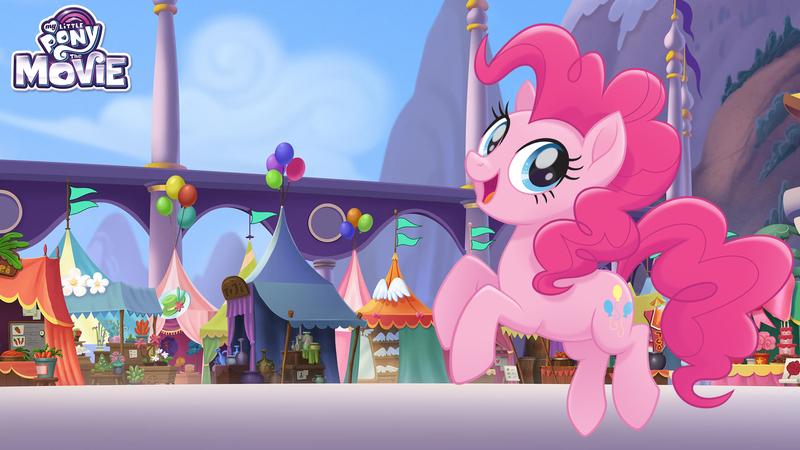 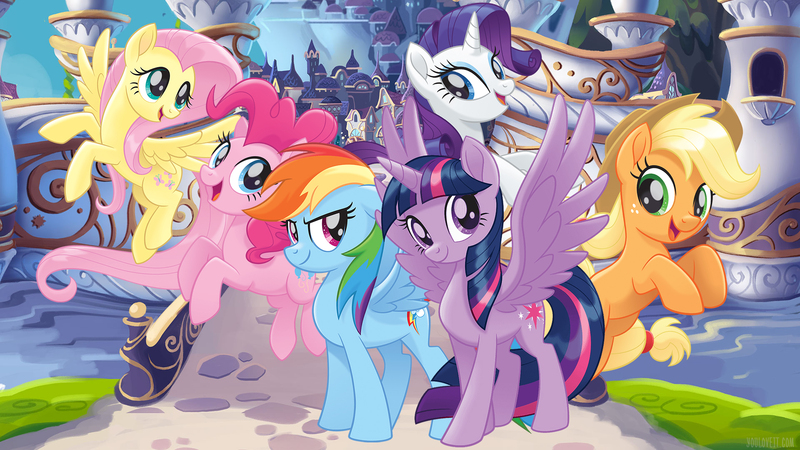 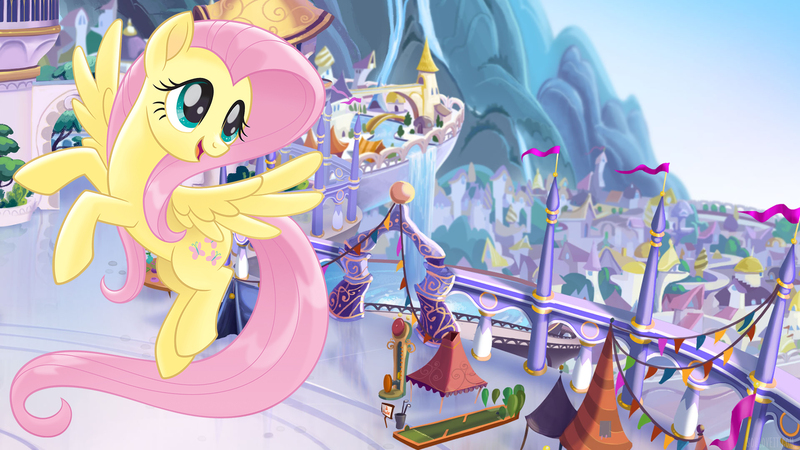 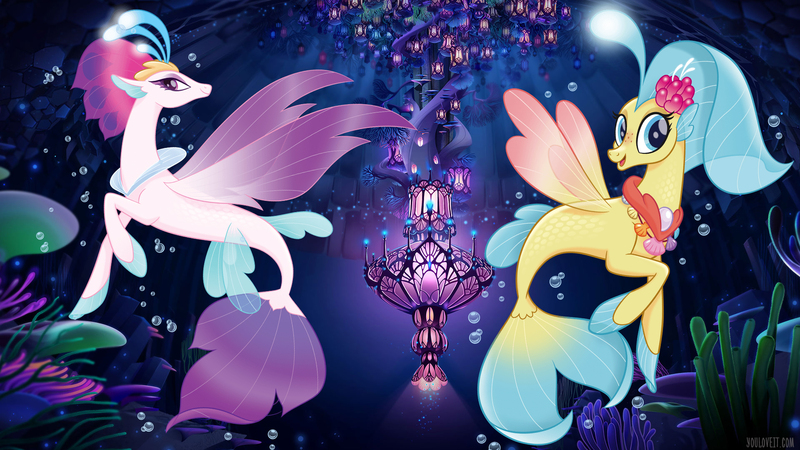 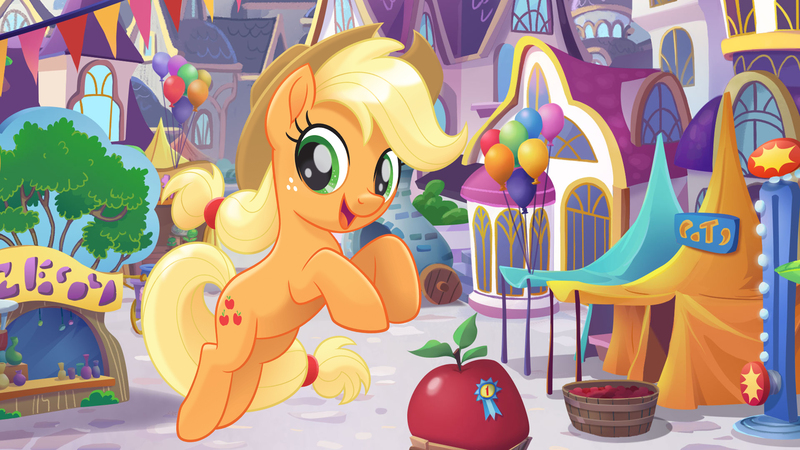 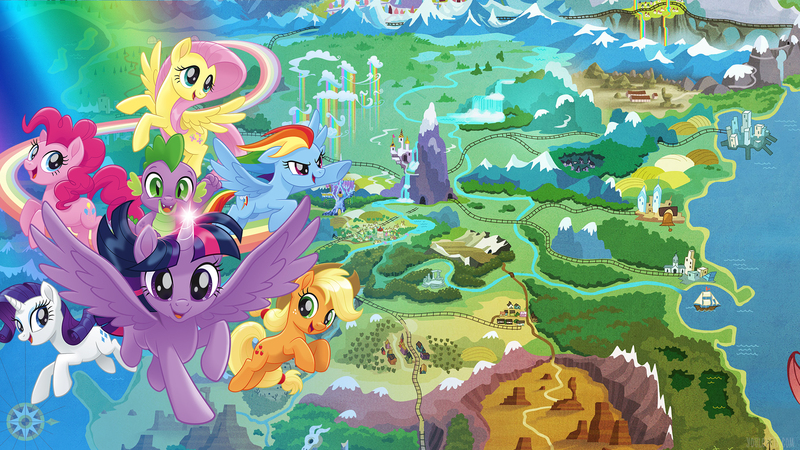 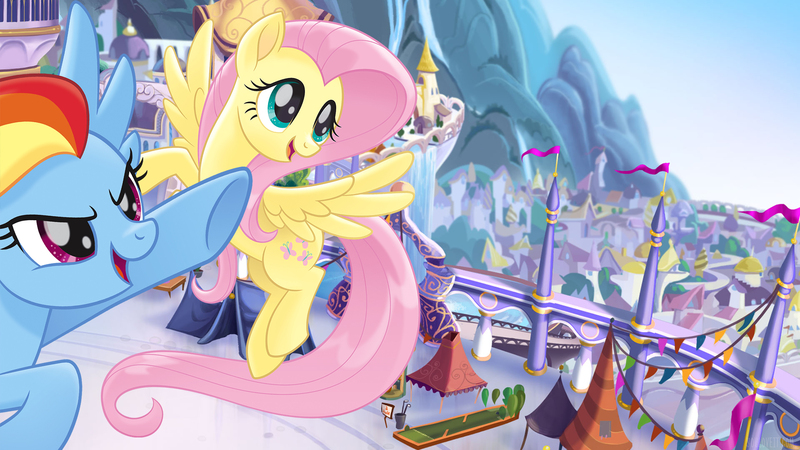 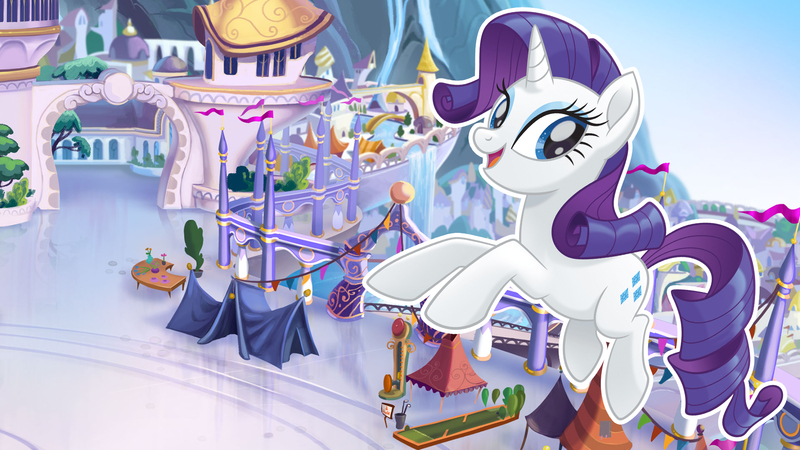 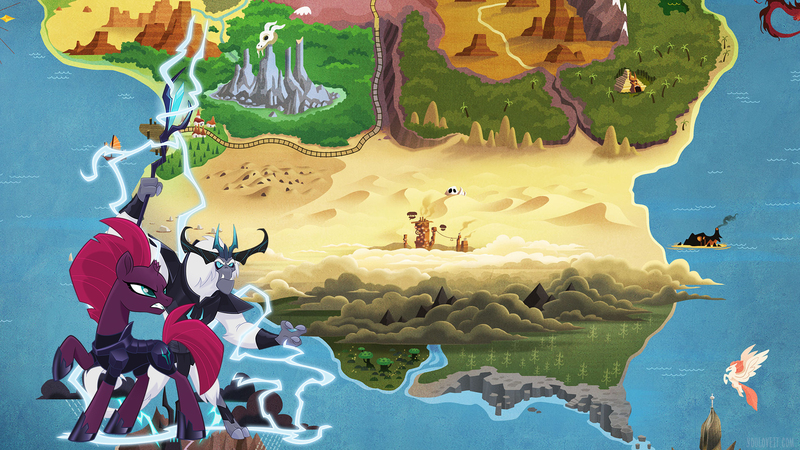 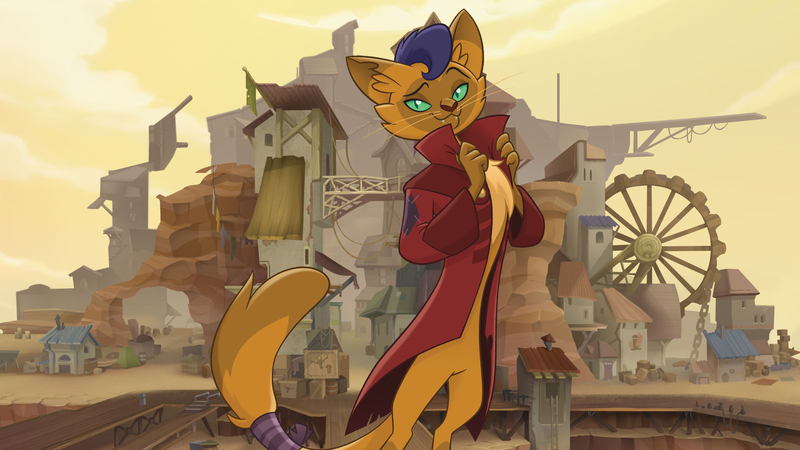 New beautifull wallpapers with characters from My Little Pony: The Movie. 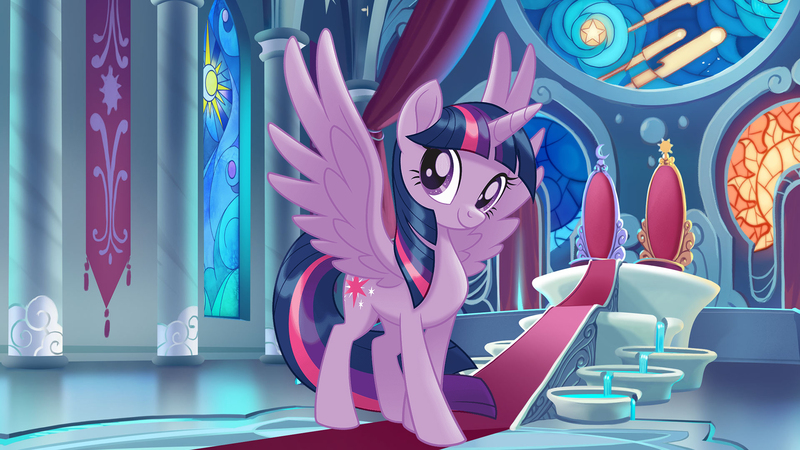 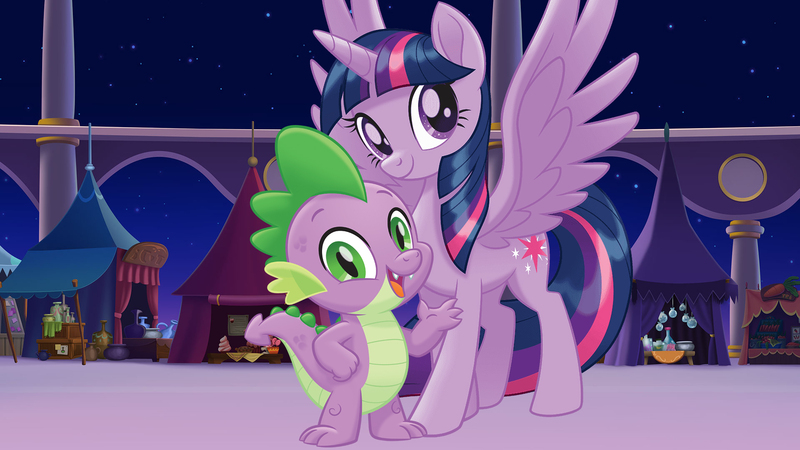 Here you will find wallpapers with princess Twilight Sparkle, Applejack, Rainbow Dash, Pinkie Pie, Fluttershy, Rarity, and Spike in there new designs. 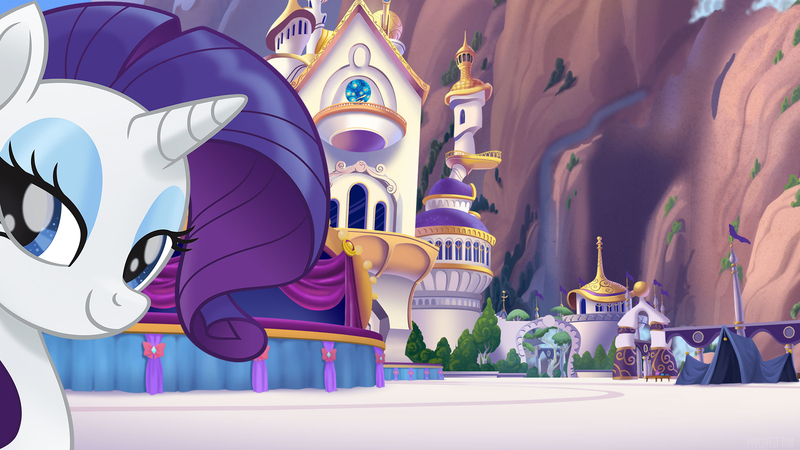 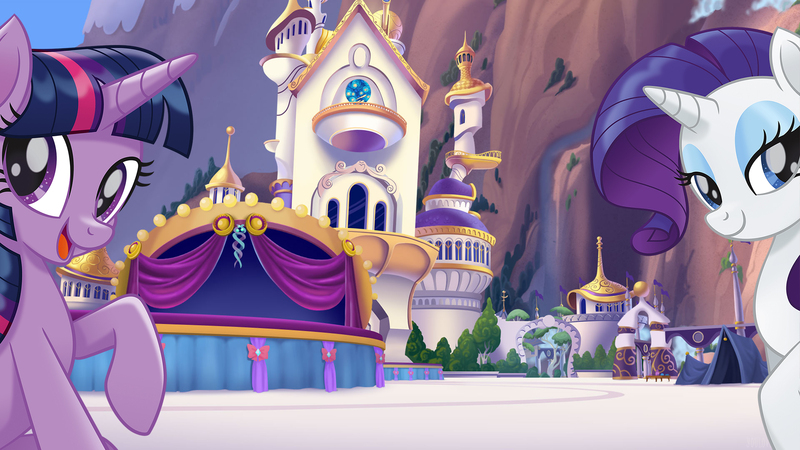 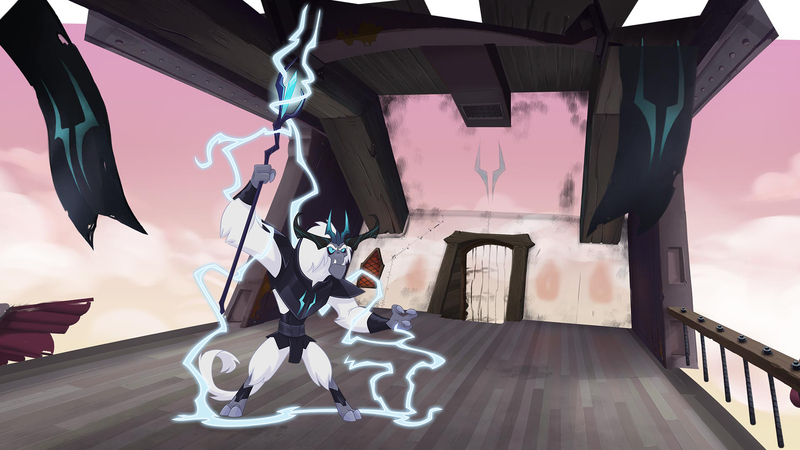 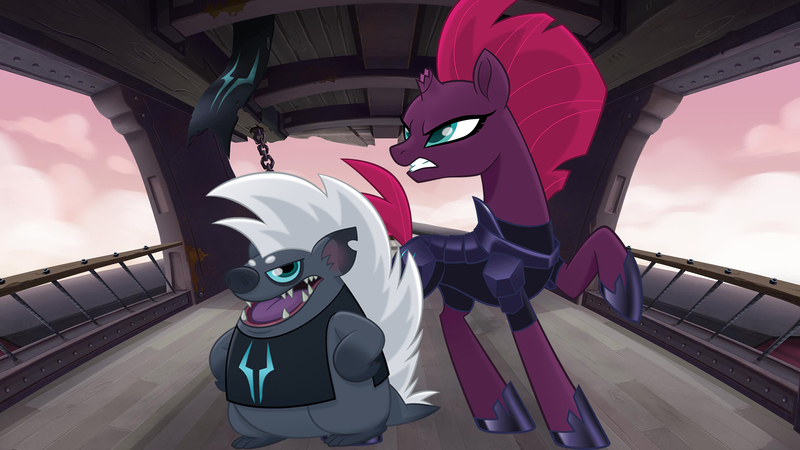 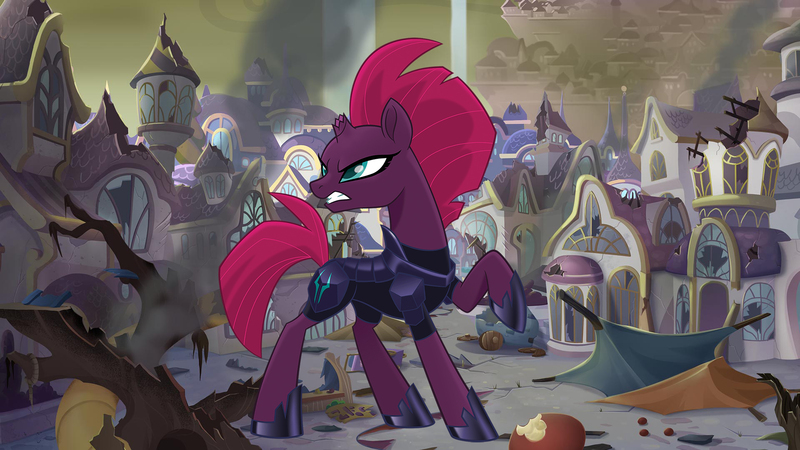 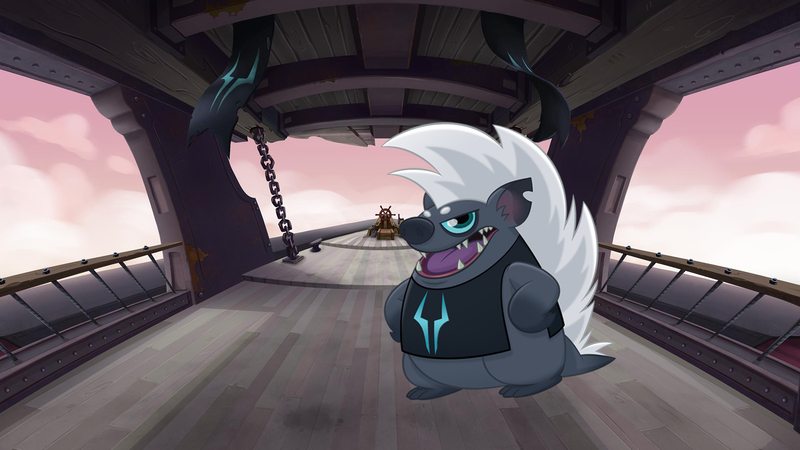 There are also wallpapers with new characters as Tempest Shadow, a broken-horned unicorn, Princess Skystar, a seapony princess, Storm King, Grubber, Songbird Serenade, Capper, Queen Novo, Princess Skystar's mother and Captain Celaeno. 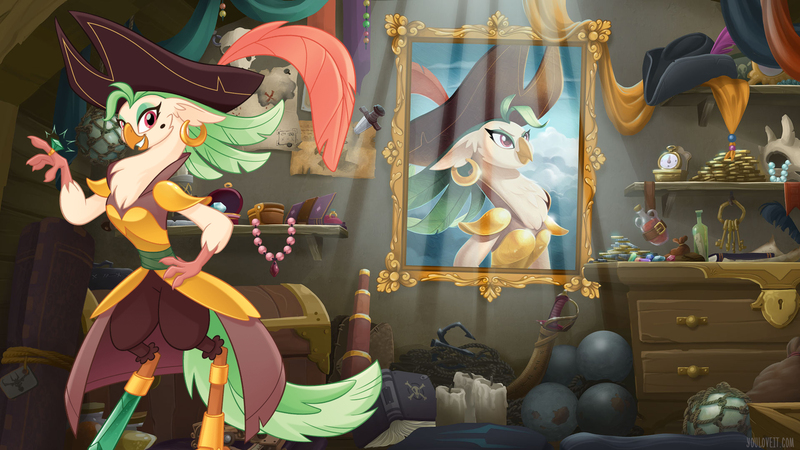 Don't forget to click on picture to load it in full size. 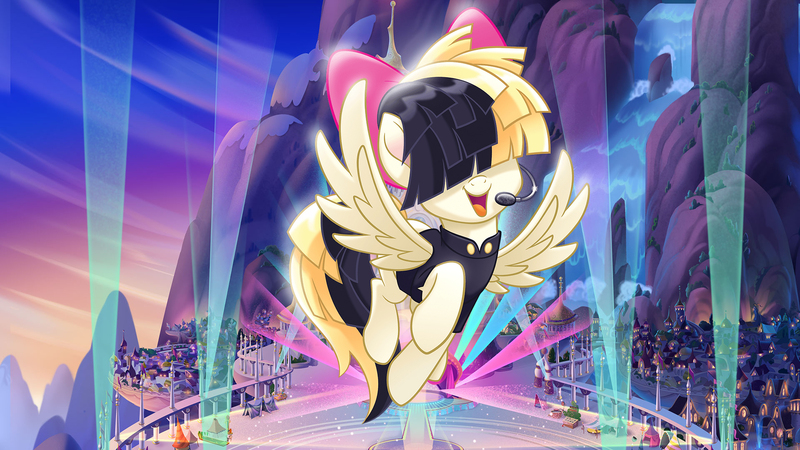 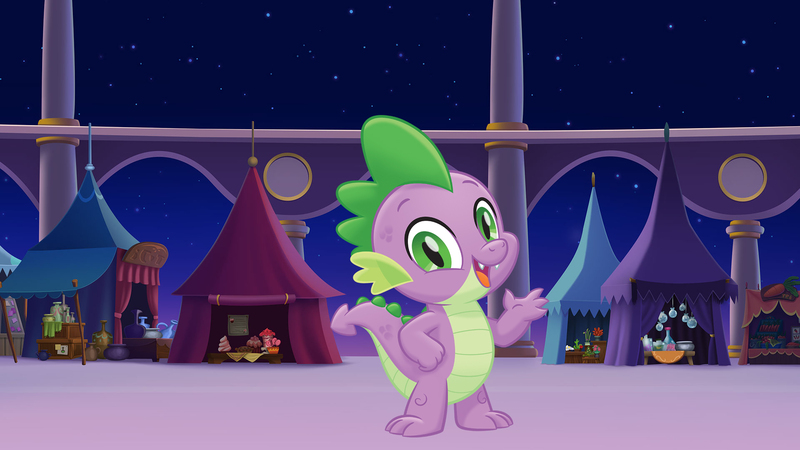 Quiz: How well do you know pony Flattershy?